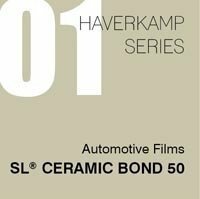 Home » Haverkamp Auto Film Malaysia – Why Tint Your Car? 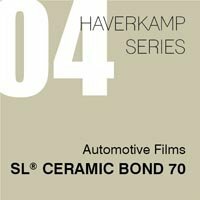 Haverkamp Auto Film Malaysia – Why Tint Your Car? Some manufacturers already include factory tint on the windows of their vehicle. Factory is done by dying the glass. In older models, the top of the front window is tinted to reflect the glare of the sun. 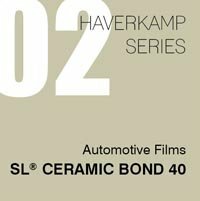 An auto film Malaysia Company can provide an aftermarket upgrade by applying a film to the car’s window. Tinting the windows will reduce the visible light transference, the lower the light transmittance percentage, the darker the car tint. In Malaysia, the front windshield should not be less than 70 percent light transmittance. The read and side windows should be not less than 50 percent. When looking for a car window tint Malaysia installer, make sure that they know the law to avoid paying fines to the JPJ. Why People Tint their Vehicles? There are several reasons why people choose to tint their cars. One of the reasons is to be able to drive better. With tinted windows, the sun will not be directly in the face. The window tint prevents glare from external light sources, and shield the eyes from the sun. You don’t need to worry about the sun blinding you while driving. Another reason why people choose to have their car tinted in Malaysia is for privacy. Car tint protects your personal privacy no matter where you are on the road. It also protects the stuff you store inside the car from the eyes of unscrupulous people, especially when it is parked, and you are not around. There’s no need to keep your things out of sight each time you park the car. Car tinting in Malaysia can also protect your upholstery from the UV rays and heat. The tint keeps the interior of the car cool to prevent the upholstery from fading, cracking or warping. Window tints can also block up to 90 percent of the UV rays from the sun. Tints also help in preventing the car windows from shattering. It provides added protection to the driver and the passengers in the event of an accident while on the road. There is a lower risk of the glass to shatter when it has tint. 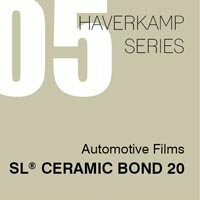 An auto film Malaysia installer can recommend the right tint to keep the vehicle cool, especially during the summer months. By keeping the heat out, you don’t need to worry about becoming sweaty while inside the car. And by keeping UV rays out, your skin will be healthier. With the right car tinting Malaysia solution, you can prevent damaging your skin that will accelerate ageing. Prolong exposure to the sin can also lead to skin cancer. As you can see, car window tint Malaysia installations bring a lot of advantages to car owners in the country. And by protecting the interiors of the car, it adds to the value of the vehicle. So what are you waiting for? Head to Haverkamp, and get your windows tinted today. How To Choose Window Tinting Film In Malaysia ? If you want to protect the interior of your cars from the damaging UV rays of the sun and add style and elegance to it, opt for the best quality window tinting film for your car. There are numerous options when it comes to availability of window tinting film in Malaysia; hence, we have compiled a list of useful tips that can come in handy for the selection of best quality solar window film, Malaysia. Let’s have a look at them. Since there are numerous options when it comes to selecting the best window tinting film in Malaysia, you need to analyze the various types and select the one that fits your needs. Visit the market near you or search on the internet to gather the required information. Ask your friends for suggestion before you finally select the best window tinting film for your car. Always check the state laws before selecting the windows tinting film for your car. Some state laws prohibit the use of windows in the darker shade; hence, make sure you are not violating any rule by opting for such window tinting film. Although tinting the window yourself might save you some cost; however, it is recommended to opt for the services of experts for enhanced elegance and finesse. 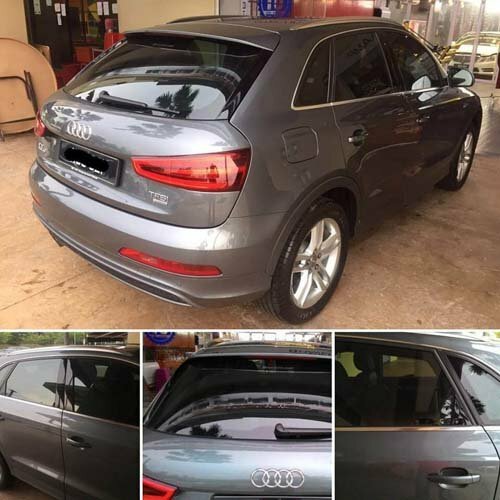 With their expertise and skills, they will be able to give your car a standout appearance with tinting the window film in the most professional way. 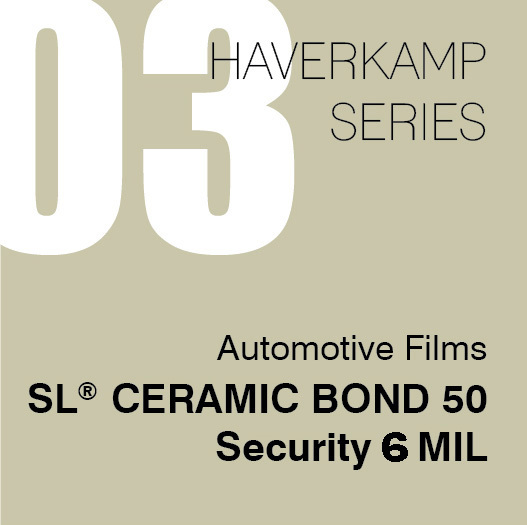 Moreover, they will tell your expert techniques on the protection of your windows tinting film. UV reflective windows tint is the best option if you want to protect yourself and the interior of your by the dangerous ultraviolet rays of the sun. 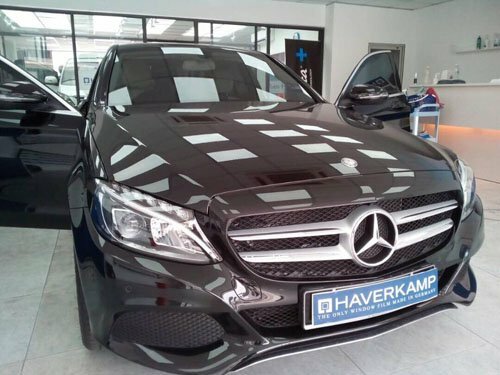 Not only it will enhance the longevity of the tints, it will also eliminate the over effect if your car has been parked for a longer period of time under the sun. Although many people will suggest you to go for low-priced solar windows film, Malaysia but it is most recommended to consider quality over price. The low-priced solar windows film tinting may prove to be beneficial on a temporary basis but will require more maintenance as it will lose its shine, quality, and color in a shorter period of time. There are various leading brands offering top quality solar windows film Malaysia; select the one that falls under your budget bracket while offering you maximum utility. 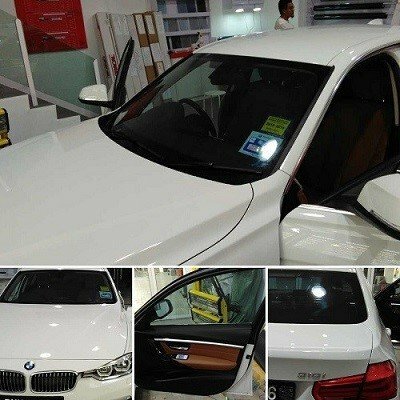 To cut the long story short, windows tinting film Malaysia is a perfect accessory to enhance the appearance of your car while giving you maximum protection from the dangerous rays of the sun. Follow the tips mentioned above before you head out to buy the most useful windows tinting film for your car.